A company that is 37 years in the game. Arbonne boasts a diverse portfolio of products ranging from cosmetics, nutritional shakes, skincare, to bath and body products just to name a few. Arbonne states that their products are made from botanically sourced ingredients. This may sound like a good business to join? Is Arbonne a scam, or is it worthwhile joining them? I will talk about the products, show you some complaints, and most importantly show you, what is required of you to make money from the Arbonne business. After that, it is simply a matter of deciding what to do. Ready to check this business out? If you had to visit the RipOffReport official website, you would find a number of complaints against the company. The nature of these complaints varies. Here is a summary of the common Arbonne complaints that I have picked up from RipOffReport. There are various stories of Arbonne recalling products such as eyeliners and facial moisturizers as a result of contamination issues.You can read more here. Newly signed up distributors or consultants found that after signing up with the company, they got very little or no support from their upline. One of the main ways of growing the Arbonne business is to host ‘parties’ and get people to try the products out. If people are happy with what they see, then it can be a golden opportunity for you to then get them involved with the business side of things. People have complained that they have been pressurized into buying products. There were some reports of folks being misinformed of the fees that were involved, as well as what the actual business was all about. I picked up some instances where customers have experienced a hard time getting a refund for their products. This was when the products in question were still within their valid 45-day guarantee period. 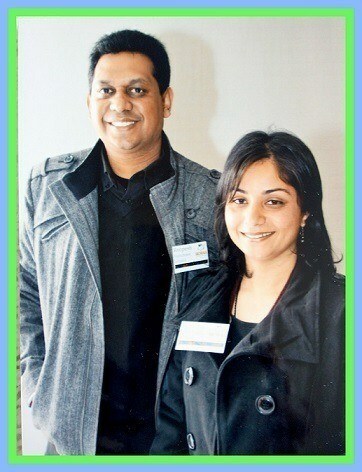 The story with BBB (Better Business Bureau). In all fairness, as far as the status with the BBB (Better Business Bureau) is concerned, Arbonne is accredited with them. There are a couple of customer complaints here as well. However, I did notice that the majority of them had been resolved by the company. 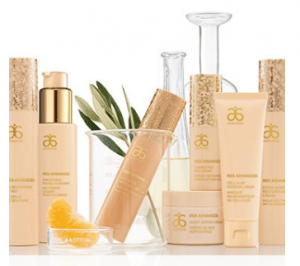 THE ARBONNE PRODUCTS- ARE THEY REALLY WORTH IT? There is a range of products that fall under the Arbonne umbrella. You get skincare products, to make-up products, to nutrition, hair, bath and body products. As far as the ARBONNE make up products are concerned, there have been some mixed reviews on them. There are folks who love using them whilst others have found that they do not work. I think this is not an uncommon issue and generally speaking, not every product is suited for everyone. What may work for you, may not necessarily work for someone else. 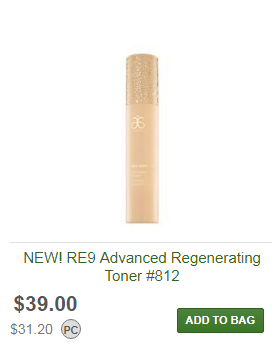 Products purchased from the Arbonne website, exclude shipping fees and taxes. You need to take this into account when ordering the products. Arbonne has a Preferred Client(PC) program, where customers can register and get 20% off products and qualify for special offers and discounts. Below is an example of one of their skincare products. 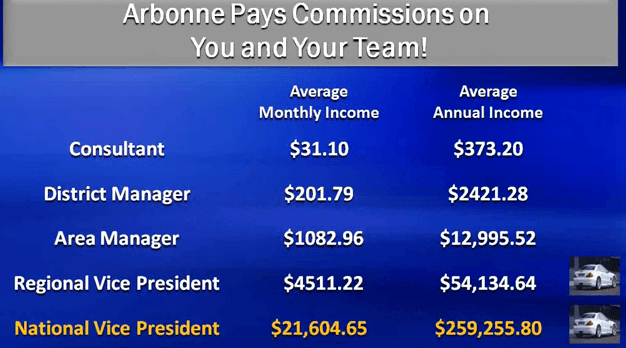 HOW DO YOU MAKE MONEY WITH THE ARBONNE BUSINESS? You can join the business by becoming an Arbonne independent consultant. You do however need details of an existing consultant ID to register though. If you don’t know of anyone, then fill in your details (on the official website), and an Arbonne consultant will help you get started. To register you would need to pay a $79 registration fee (you have to renew your membership on a yearly basis- the renewal fee is discounted). If you were a preferred client and wanted to upgrade to the consultant level, you pay a registration fee of $59. HOW TO BUILD YOUR ARBONNE BUSINESS? If you are serious about building it, then you need to purchase the products first and try them out for yourself. I believe that this is the best way to sell these products or any product that you are marketing. If you can personally vouch for their effectiveness, then people will find it easier to believe what you are saying, and will probably be more willing to purchase it. This is your first source of income: RETAIL SALES. You would also have an opportunity to convert some of your prospects into preferred customers. As you sell products and gain more customers, you start building your downline and would eventually qualify for the first manager level: DISTRICT MANAGER. Recruit more people into your business and generate more sales, then you qualify for the second manager level: AREA MANAGER. The last two manager levels are the REGIONAL VICE PRESIDENT and the NATIONAL VICE PRESIDENT respectively. Naturally, as you progress onto these levels, car incentives such as the Arbonne Mercedes Benz bonus and other bonuses become available to you. This is a screenshot of what one consultant claims you can make by following their business model. Remember these are just estimates. Here is a video of a consultant showing you the kind of work that you need to do to become successful in this business. One of the things that you would be given upon signing up as an Arbonne independent consultant is your own marketing website. This is a generic website, where you can get customers to place orders and even sign up as new consultants. Whilst having the website is a good thing, I think it would be of no use if one is NOT taught on how to properly market their business. I mean, there are other consultants as well who will have the same generic website as you. How do you stand out amongst the crowd? 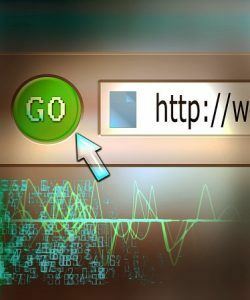 To build this sort of business, one needs extra training on how to generate leads to grow his or her business. A website on its own is not good enough. This is only my opinion. I am of the opinion that Arbonne is not a scam. The company has been around for a while and has a long-standing in the market. This, however, does not mean that it will be easy to make money if you join them. One of the things that I had noticed whilst watching the compensation plan videos, is that there is a certain strategy that has been highlighted. In other words, sell the products.Then duplicate yourself by launching other business owners. Then train your team to do the same thing. This sounds easy but is simply not a walk in the park. Firstly, let me take the scenario, where you are new to the business and have no experience on how to market yourself. To make things more challenging, what would happen if you end up with a sponsor in your upline who is not always there to help you? Remember as I had shown you earlier on, there were complaints about folks not getting the adequate support from their direct sponsors. Everyone is different. You may be passionate about the business and have the sales drive. Not everyone that you meet and not everyone who comes into the business will have the same strengths as you. Therefore, it will NOT be an easy task to duplicate yourself. IS THE ARBONNE BUSINESS FOR YOU? That only you can answer. You have seen what the business is all about. You have heard what some consultants and customers had to say. You know what it would take to be successful in this business. What if recruiting is not for me? If you are not any good at sales or marketing or do not want to do a business that involves recruiting, then I would NOT recommend the Arbonne business. IS THERE AN ALTERNATIVE, SOMETHING THAT DOES NOT INVOLVE RECRUITING? Yes, there is a business model called affiliate marketing. 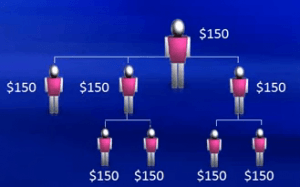 It is simply a concept where you earn commissions by recommending products or services. The great part is that you can Start this Business for FREE, without the need to PAY ANYTHING at all. I hope that this review has helped you out. Should you decide to go ahead and become an Arbonne independent consultant, I would like to wish you the very best of success. If there is anything on your mind or you would like to know more about affiliate marketing, please let me know in the comments section below. Yup. Great article. When it comes to multi level marketing, high-pressure selling tactics and overpriced products are the common traits of a pyram… I mean MLM scheme. And about the part about them being accredited with the BBB, did you know that any company no matter how corrupt they are can pay the BBB for an “A+” rating? I wouldn’t fully trust any BBB accreditation. Thanks a very interesting perspective. I also was not aware of the BBB part. 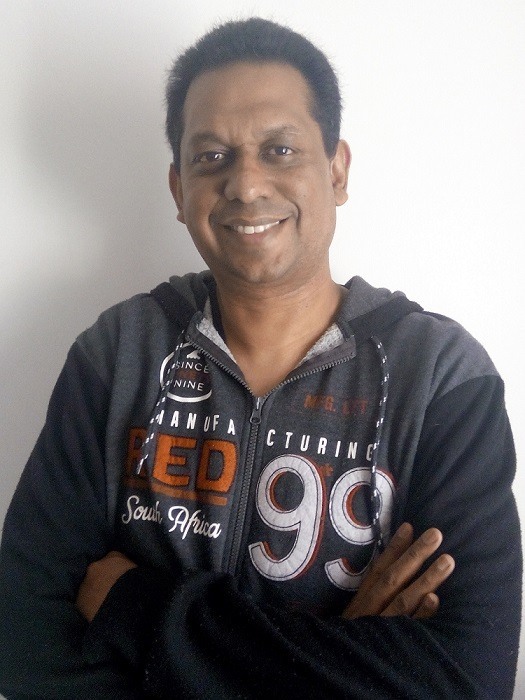 Hi, Roopesh. So, Arbonne is obviously an MLM online business which has products related to health and wellness. As is the case with about dozens of other similar companies. Really for me if you’ve seen one then you’ve seen them all. These businesses all believe that their products are the best out there within this specific niche. As anyone even vaguely familiar with MLM opportunities should know, the #1 issue with companies of this type would be the ability to recruit others on a team equally, (if on multiple legs) and then from that point build downlines of people placed beneath them. The problem is as you clearly stated, anyone getting involved with Arbonne apparently would receive no help from veteran members of this company who would be willing to act as mentors. A little selfish of those people don’t you think? I guess that they never heard of the term “giving back”! 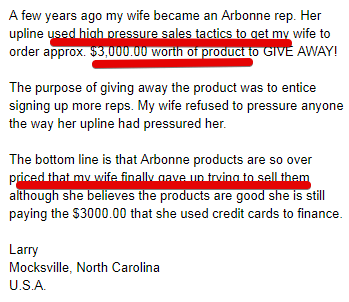 I would also dare to state that educational training at Arbonne which would teach a “newbie” the intricacies of building a successful online MLM businesses would also be lacking. Right off the bat that would mean two strikes against any person becoming a member of Arbonne (no mentor and very little training). I hope that any person would have researched this opportunity before plunking down money to become a distributor. 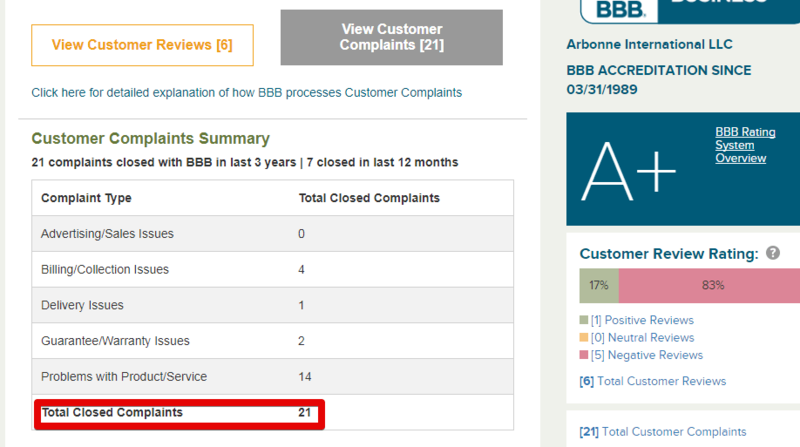 I frankly am shocked that the BBB rated Arbonne with a grade of A+ considering the large number of complaints that have been issued by people who purchased this company’s products. They certainly do not deserve such a high grade. This opportunity may not be a flat out scam $79 is not too bad of a price to join. Still, with what you presented in your excellent article, Roopesh, it certainly is not the best by a long shot, either! A person would be wise to learn all of the facts, (lack of training or mentor help) before deciding to invest in this venture. Most likely, it appears that the individual would probably regret it! Thank you so very much for providing your detailed comment. I really appreciate it. I mentioned that there is a possibility of one ‘not’ receiving sufficient support from their upline. It is my hope that no every consultant that signs up would end up with this situation. Thanks so much for stooping by.